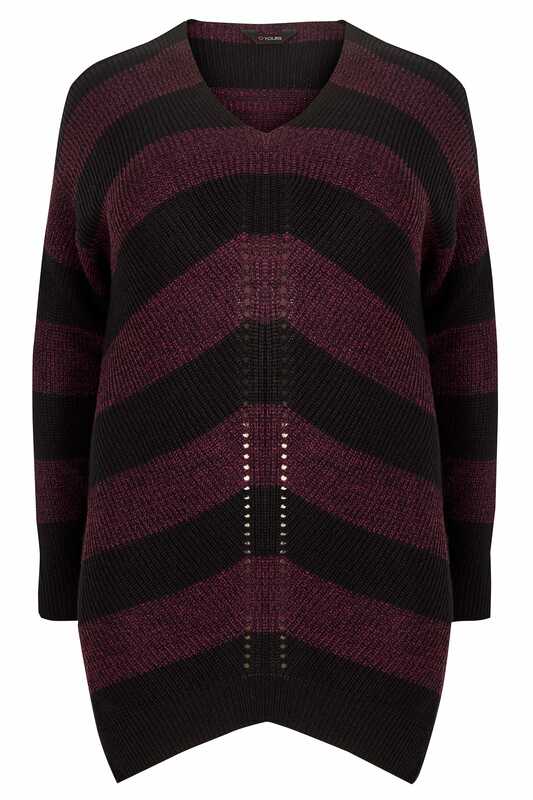 Back length from (approx): 82cm/32"
An easy staple to blend into your new season wardrobe, this stylish striped jumper features a classic chevron knit and is oversized in shape. Comfortable and easy to layer over your everyday ensemble, the only decision you’ll be making about this jumper is which pair of jeans to wear it with. 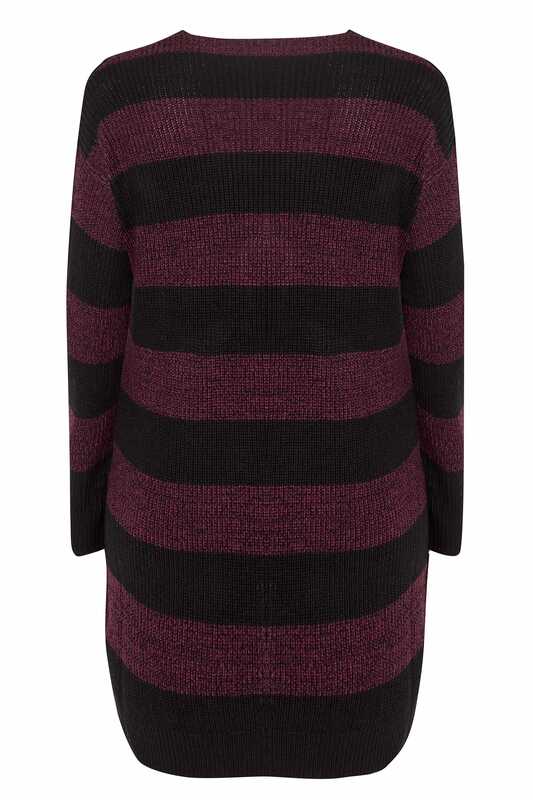 It’s the perfect throw on for those days when you’re not sure about the weather.